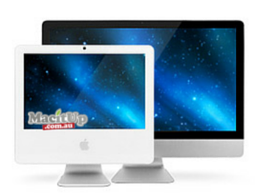 When you purchase a Mac It Up Refurbished Mac it is a Safe, Secure and Satisfying Experience. 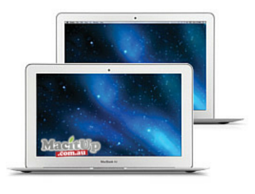 Mac It Up technicians are the MAC experts and guarantee that your Apple Mac will arrive in the best possible condition available and be ready to go out of the box. 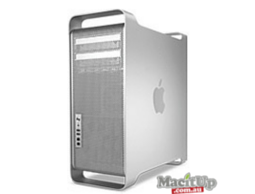 When you purchase a Mac It Up Refurbished Mac it comes with the latest OS X installed, free shipping, and a full Australian Warranty on all parts and labour. The product will be shipped within 2 days of the order being placed and comes with an unconditional 14 Day Return if you are unsatisfied with your purchase. All Mac It Up refurbished Macs usually are pre-owned units in good original condition to start with and have since been replaced with a more up to date model. All components or the hardware are tested individually, if any part fails it is replaced. All Macs are cleaned both inside and out to ensure optimal running performance is achieved. A physical inspection of each unit is carried out to ensure there is no cosmetic damage. 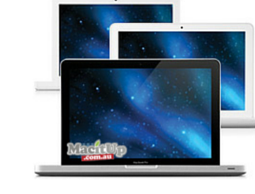 Mac It Up warranty for refurbished Macs guarantees that all batteries will last at least 1 hour under normal operating conditions. Warranty for batteries on refurbished Macs is 30 days from the date of purchase. AppleCare warranties are not able to be transferred to the new purchasers name. Where applicable the AppleCare Warranty can be used in the event of a hardware failure as it is linked to the serial number of the machine. This is only applicable where AppleCare Warranty is still valid for the refurbished machine. Mac It Up covers the warranty of your machine from the time it is delivered and in the rare event of a hardware failure a fault ticket will need to be logged. For full details on Warranty Repairs please follow the instructions as detailed in our Warranty Information Page.